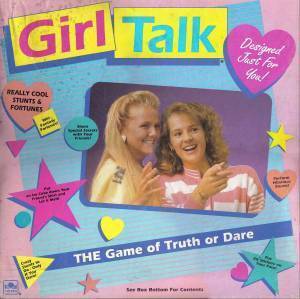 Remember back in the day when board games were a part of family time and essential for every sleepover??? Did you ever play these? Candy Land The cutoff age was 6, but I had a hard time letting this game go! Is your person wearing a hat? Guess Who??? My addition started at a young age… Mall Madness! OMG I HAD EVERY ONE OF THOSE!!! LOL…. I remember Trouble…Perfection.. Clue.. Connect Four, Battle Ship… Man.. I miss the 80’s-90’s… times were so much simpler! This just took me back forreal! I had all of these! But board games aren’t that fun when you’re an only child : / I’m sure my parents hated playing these with me. LOL!